Verdant greens tucked into coastal paradise. Glistening lakes and rocky crags set against striking landscape designs. 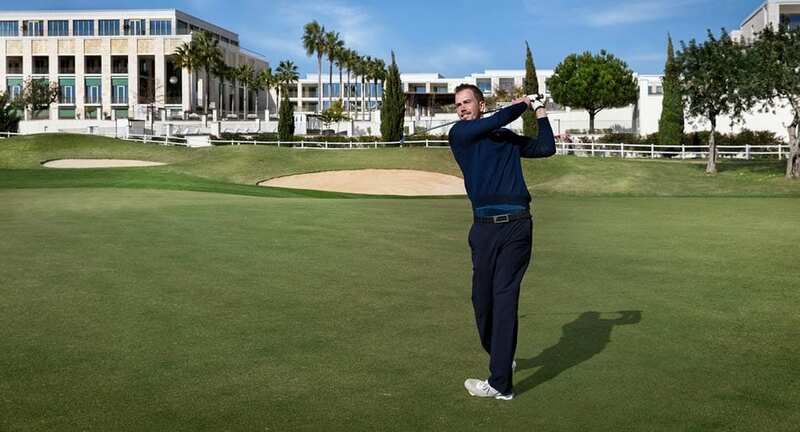 Enjoy the Algarve's premier golf courses close at hand. Discover the true serenity of the game in a luxurious Anantara stay with exclusive playing privileges, from complimentary course transfers and preferred starting times to the helpful guidance of our Golf Guru. For more information or to make a reservation, please contact our reservations desk or click on 'Email Us'.